Is this the end of painting as a medium? David Hockney has succeeded on asking all the right questions. Not to be missed is his show “David Hockney: Fleurs fraiches” curated by Charlie Scheips in Paris at the Fondation Pierre Berge Yves Saint Laurent. 200 drawings on Ipad. ” First exhibit totally emailed” says Hockney. This time Hockney paints (drawing or painting?) flowers, colorful, beautiful flowers. 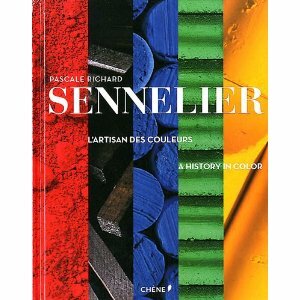 The colors are even more vivid, luminous, sharp and infinite through the palette box. The drawings are sophisticated, complex, with multiple layers. And depth? Depth is rendered through perspective, the skill full drawing reveal the wonderful technique of David Hockney as a painter. And the texture? No real texture obviously as the drawings are shown on-screen but virtual texture through the use of what seems infinite brushes. Wow! Amazing. In a small text, Hockney explains that he does not know what to do with his works . It has no commercial value, so he sends them to friends. Of course you wish you were one of his! Should art be free in the future, as suggested by a friend, given to all with no intermediary and artists subsidized by mécènes? A revolutionary idea on the eve of the opening of Art Basel in Miami. 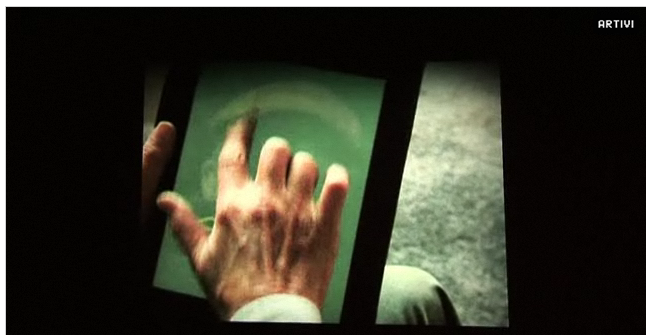 Will paintings on the wall be replaced by multiple screens where art will change at your own will? Today the scarlet peonies, tomorrow the blue iris, all by Hockney. Could be … In the meantime no photo of the show are available on the Internet and the only photo shown on the Press kit, a vintage portrait of Yves Saint Laurent and David Hockney is not “libre de droits”! Copyrights still have a life. Exposition à la Fondation Pierre Bergé – Yves Saint Laurent until January 30. 3, rue Léonce Reynaud, Paris 16th. From 11am to 6 pm everyday except Monday. Interesting, and wonderful – I loved these pictures. But this could revolutionise the marketing of art. In the future , iPod pictures will not be free but at least cheap. 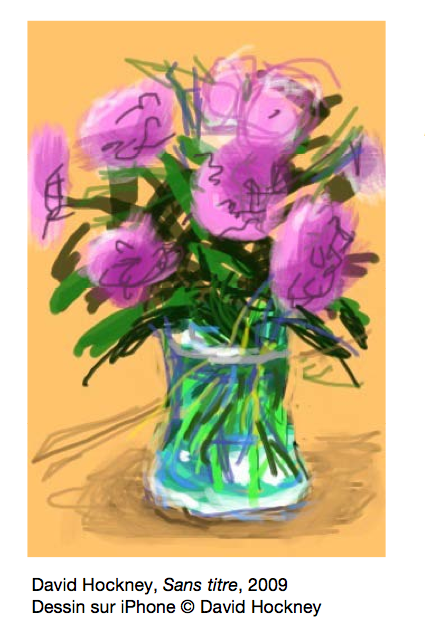 They will be distributed via a sort of iTunes ( iPaint) so all can enjoy Hockney and others – with no loss of quality each time the image is reproduced. on se connait pas mais on a une connection que Nick pourra vous expliquer. J’ai lu avec beaucoup d’interet votre blog, et je vous envois le mien. La France, l’Angleterre et, surtout, la cuisine.